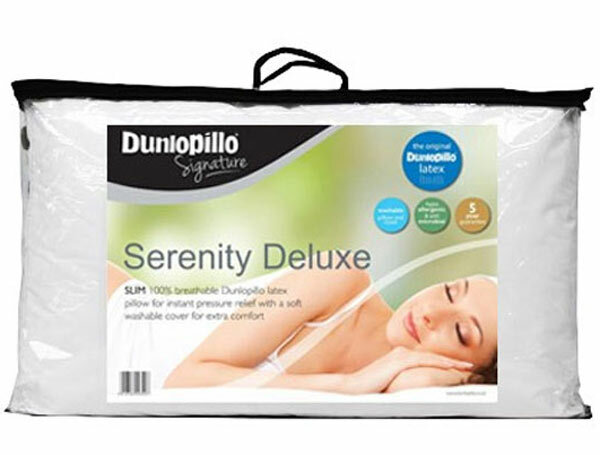 The Dunlopillo Royal sovereign offers a 21cm deep mattress made up from a 16cm pure latex 7 zones mattress core. The zones help give more support to the shoulders and lower spine and softer support to the head and feet. 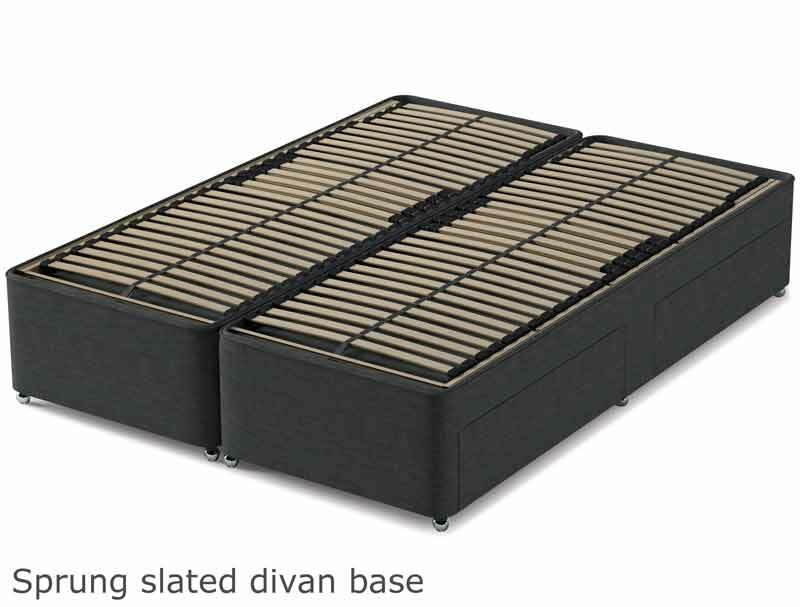 This non turn-able mattress is covered in an all-over 3cm thick quilted top cover and a 2cm base cover. 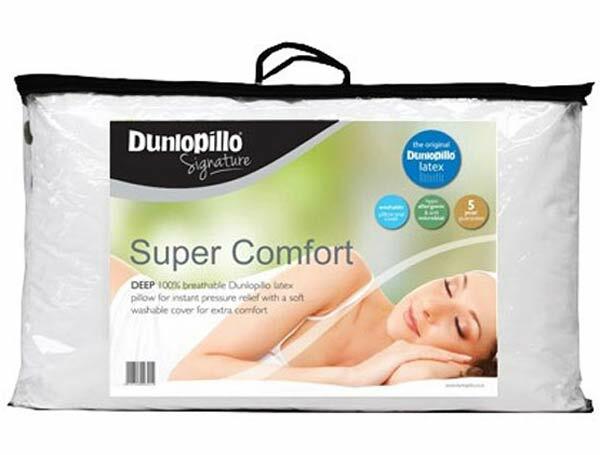 The top cover is treated with Actipro, a specialist barrier fabric that offers protection against bacteria, odour, dust mites and is anti-allergenic. Also available for 2018 is a new Cool plus fabric cover which will keep you much cooler than satandard cover. 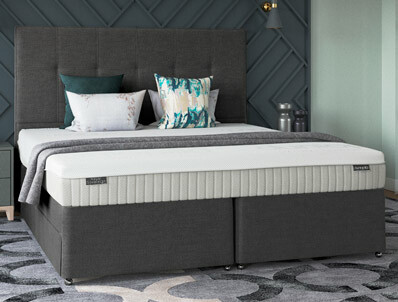 This easy care mattress is only available in a medium tension. 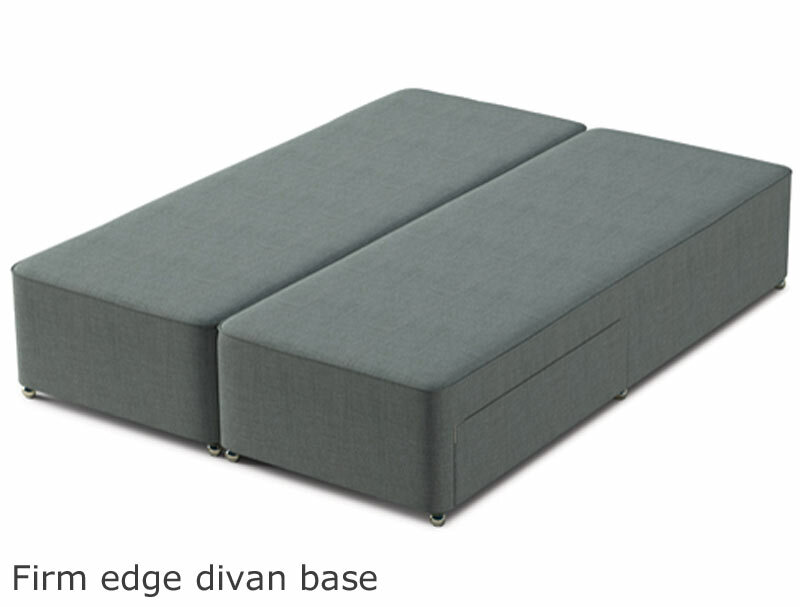 The base is only as a firm edge wooden sides with sprung slats with tensioners in the lumbar region . Each base comes as standard as a non drawer, however 2, 2+2 or 4 drawers are available on certain size bases. The base is also available in a wide range of a fabrics. You can also upgrade your bed by adding a matching headboard to your bed with a choice of 7 styles available including a winged style. 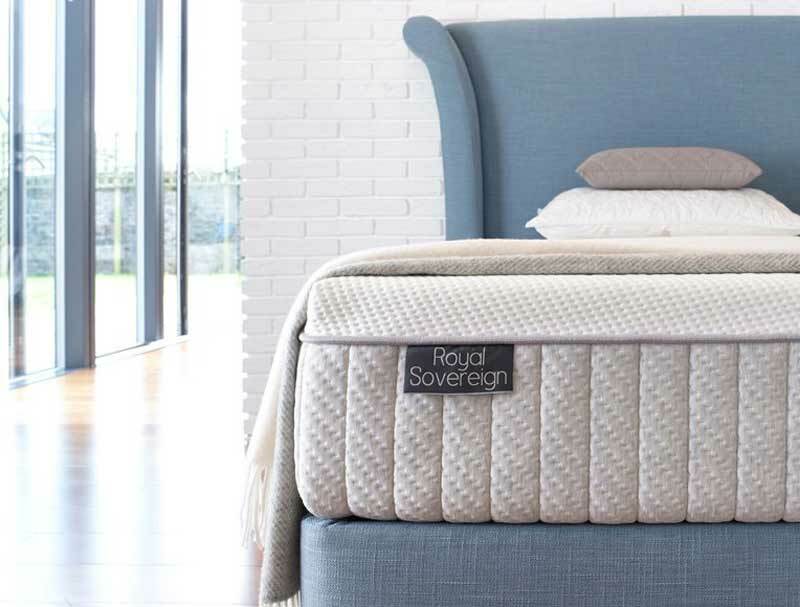 The Dunlopillo Royal Sovereign Mattress won the Which "Best Buy" award in June 2015 & June 2016. 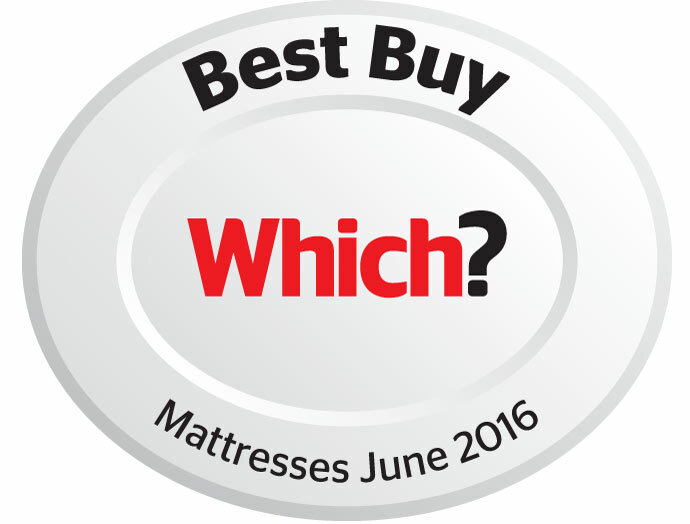 The Dunlopillo Royal Sovereign mattress won the Which "Best Buy" award in June 2015 and June 2016.